June | 2015 | That's London Baby! Ramallah Baby greets the London Baby Blog readers! Pack your towels and sunscreen… as my number one thing to do on a hot day is to go to the bathing ponds in Hampstead Heath. London Baby Summer Guest Takeover! after the first 3 months of operations, I hope that London Baby has passed the probation period of sharing a bit of London with you. I certainly learnt a lot in those three months (especially that blogging costs time :))) and I am very excited and looking forward to evolve and change the blog as it continues. Feedback is always more than welcome so please let me know what you think about it. Before continuing, London Baby is taking a small summer break but that does not mean nothing will happen. On the contrary, I am very excited to announce that the editor of our “sister baby blog” Ramallah Baby will be taking over, sharing her London knowledge and even inviting a guest blogger or two! So stay tuned for some new and exciting posts! And in case you are finding yourself missing Baby Power, check out http://www.thatsramallahbaby.com ! Confession time: London Baby has a weak spot. For the Royal Family. Of the UK, of the Netherlands, and probably for most countries if I ever move to it and they have a royal family. The bad news: even though I am so obsessed with them, I still have not managed to get a personal meeting with the Queen or to have married Prince Harry. Yes, the title is a pure attention sucker! 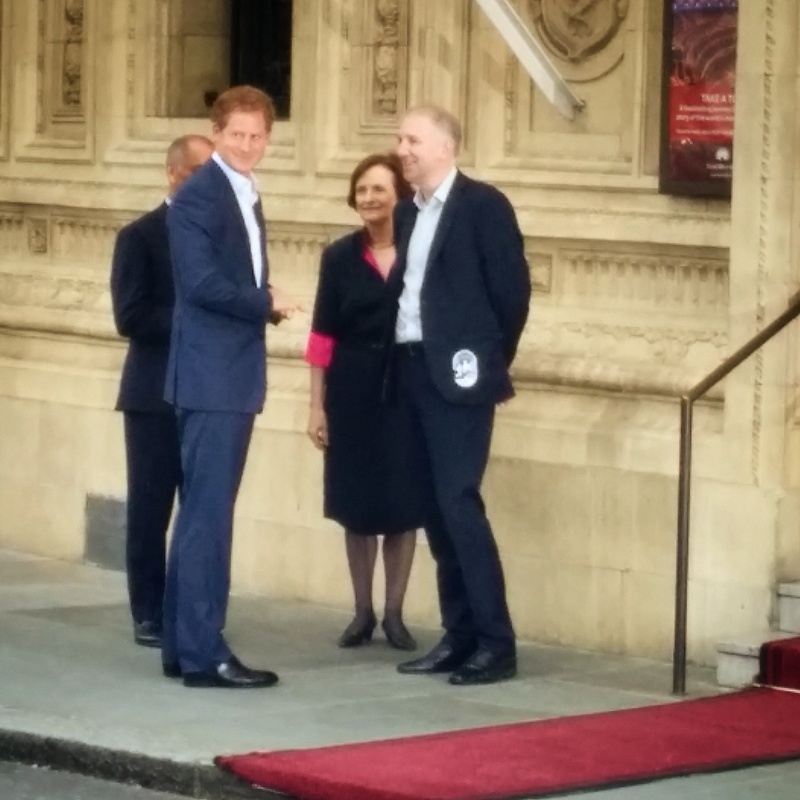 The good news: Living in London offers you countless opportunities to SEE members of the Royal Family in real life! and even better news: one of the best opportunities of the year is coming up TOMORROW (Saturday 13th June)!